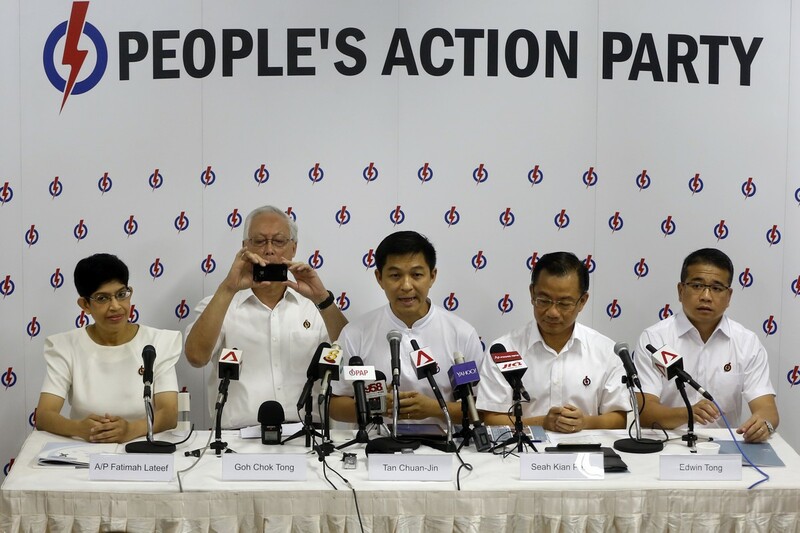 Former ministers Wong Kan Seng and Mah Bow Tan, who are bowing out of politics after three decades, have weathered ups and downs with Singaporeans and helped lay the foundation for what the country has today, said Prime Minister Lee Hsien Loong. 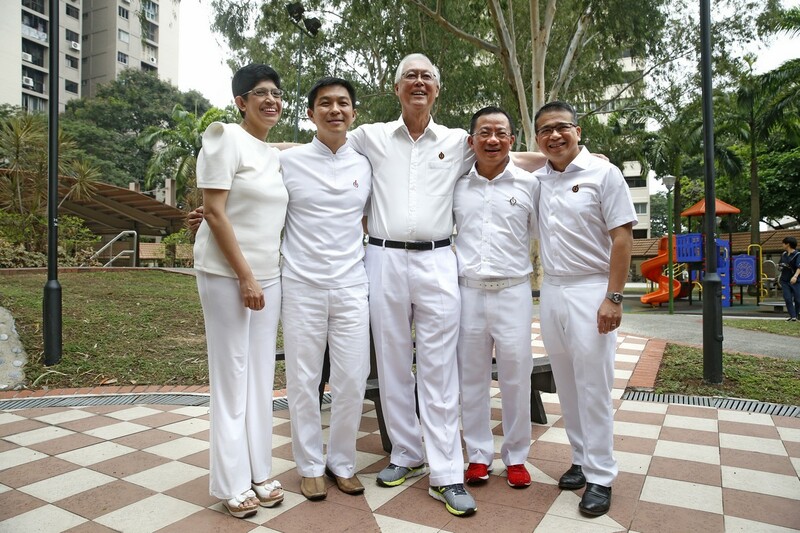 He paid the pair, who fought alongside him in the 1984 General Election, a warm tribute when saying farewell to retiring MPs and thanking them for their service. 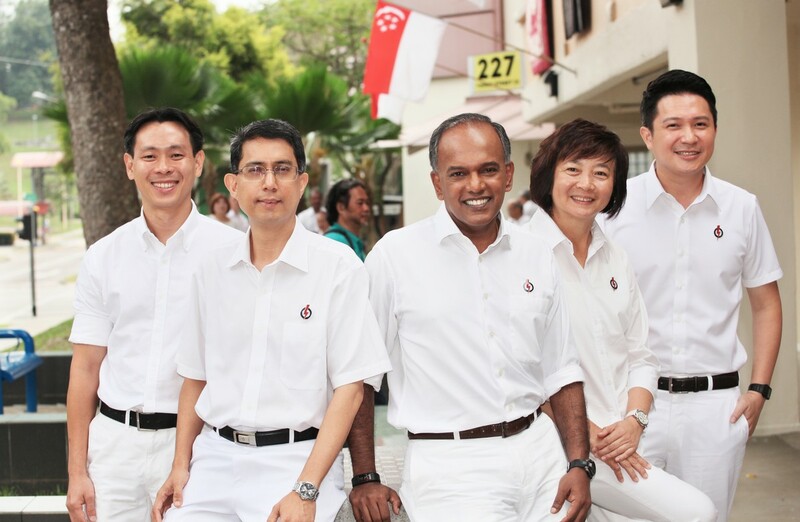 In all, 14 MPs are stepping down to make way for new blood. 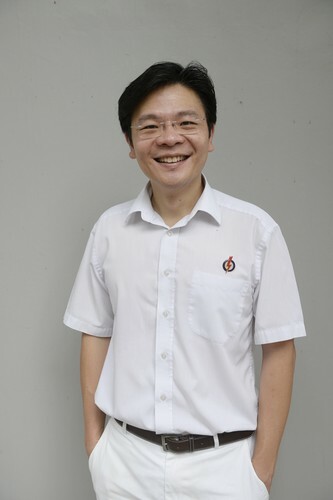 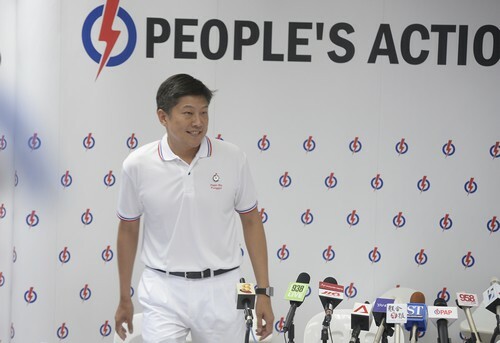 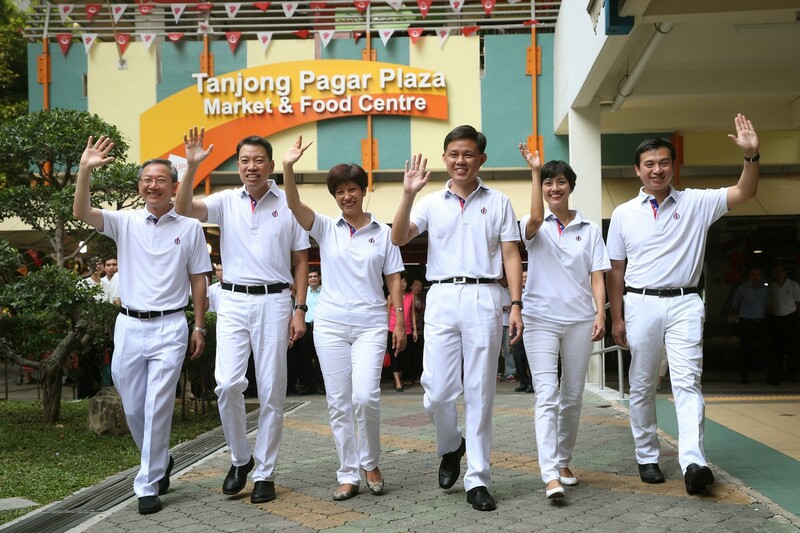 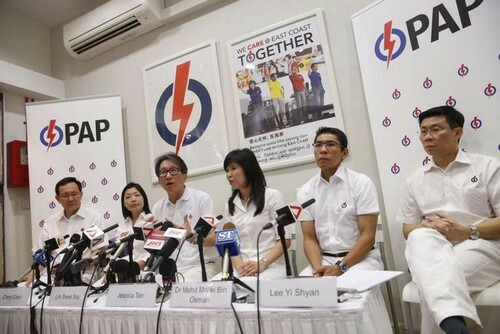 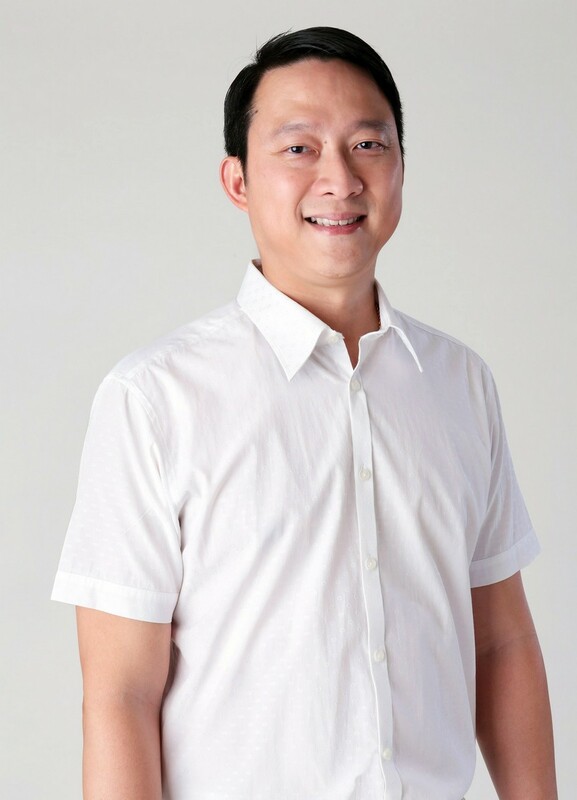 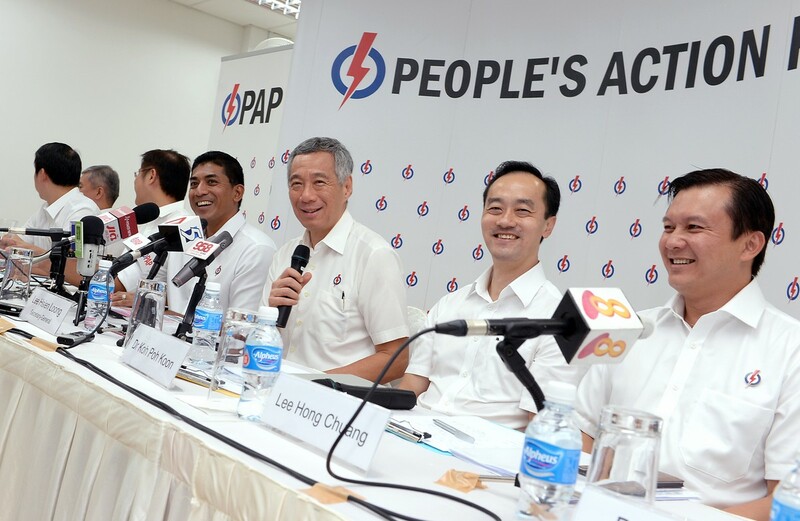 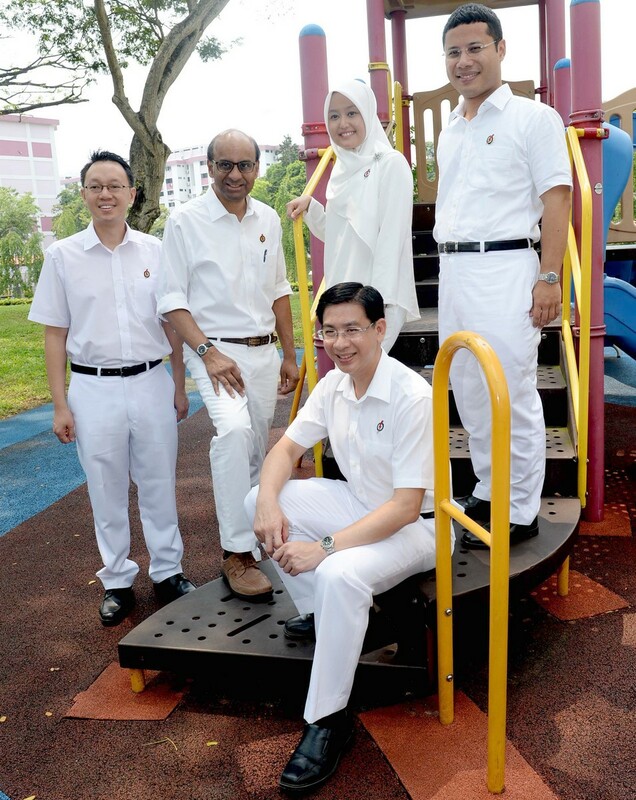 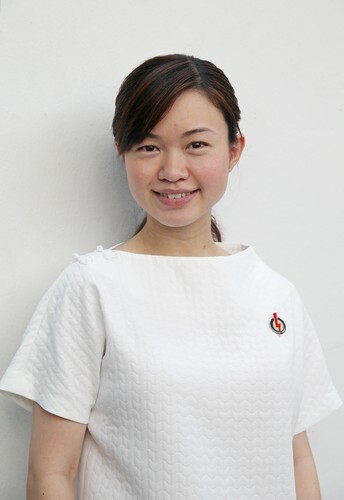 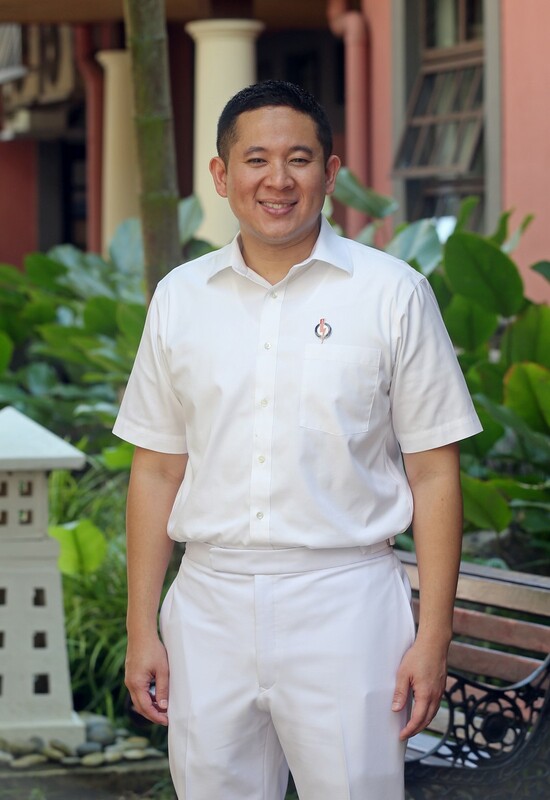 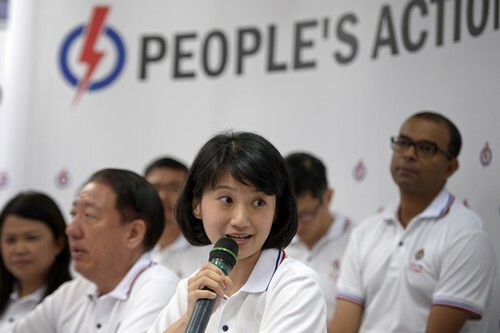 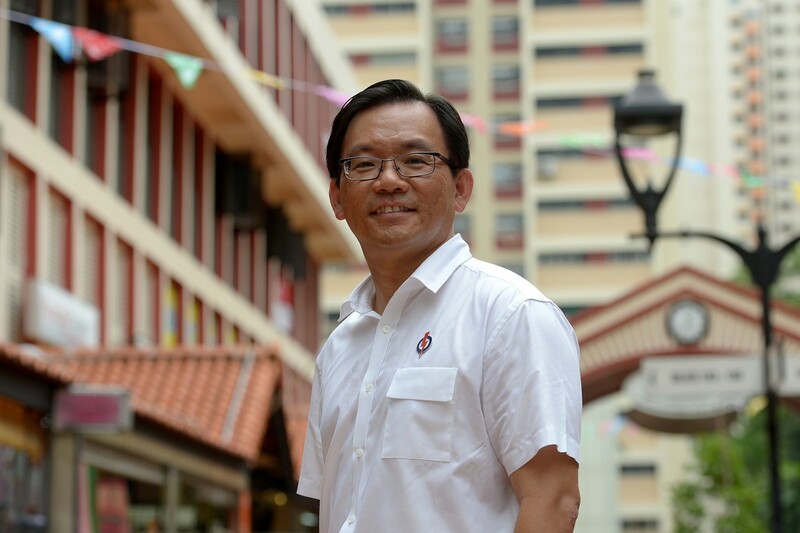 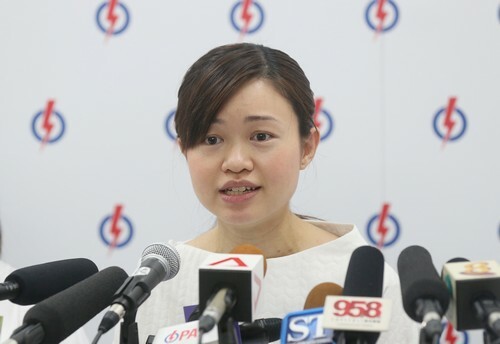 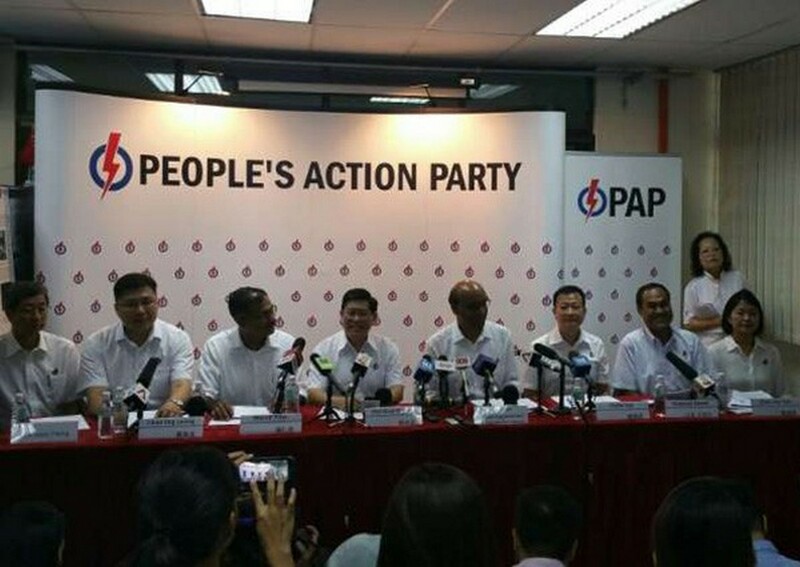 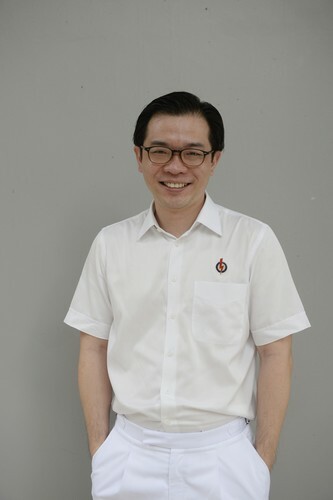 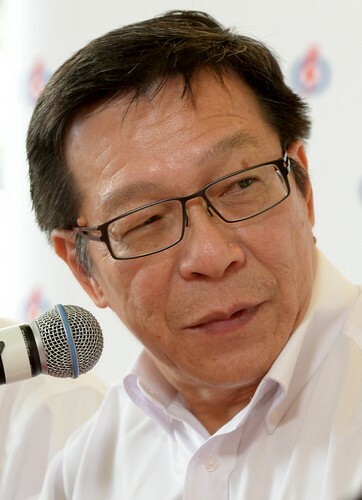 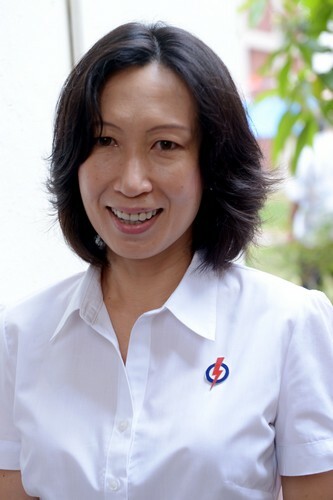 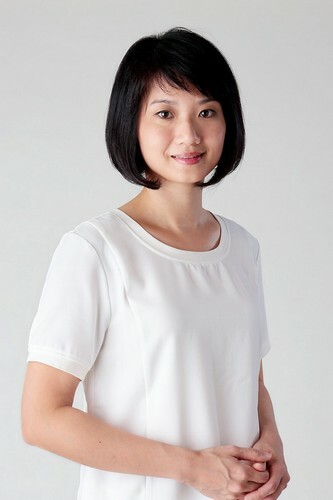 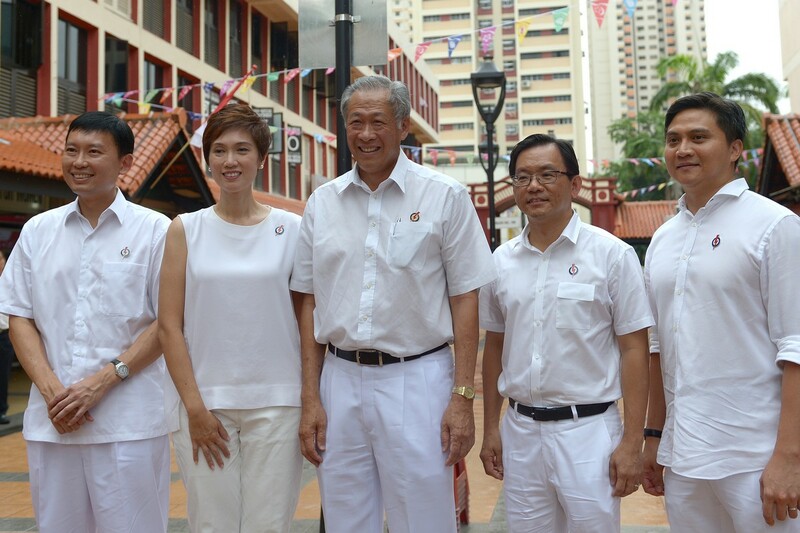 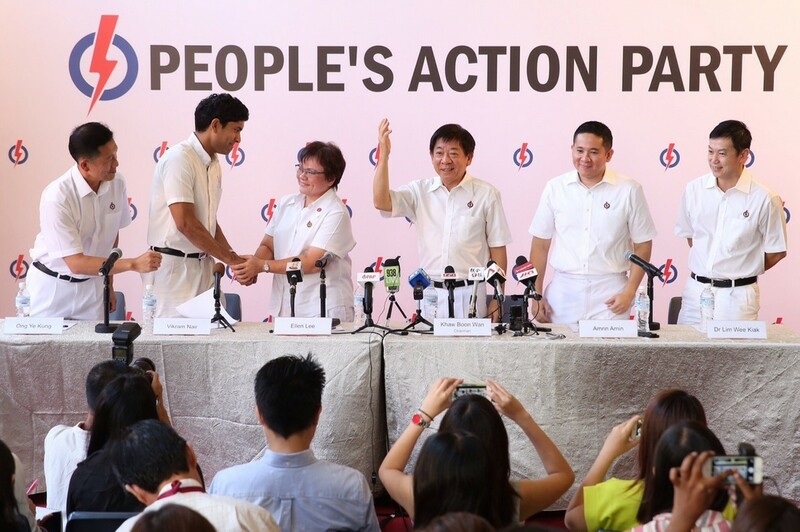 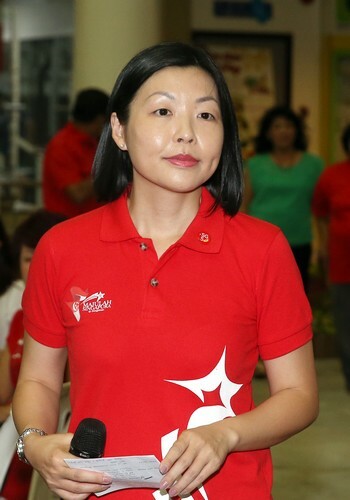 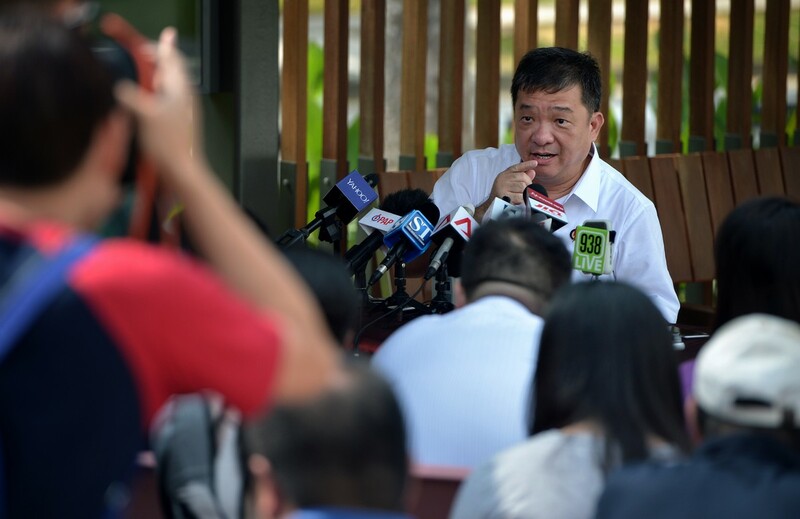 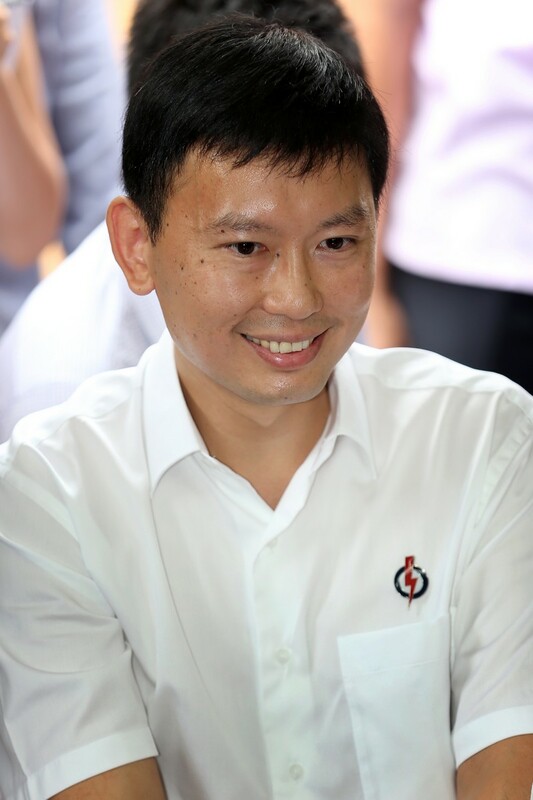 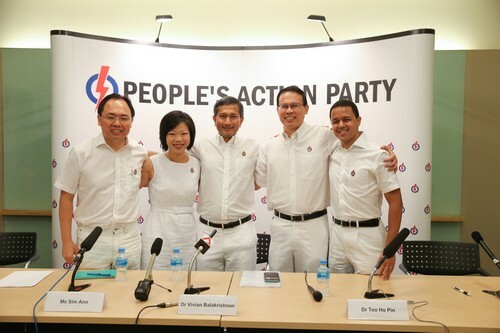 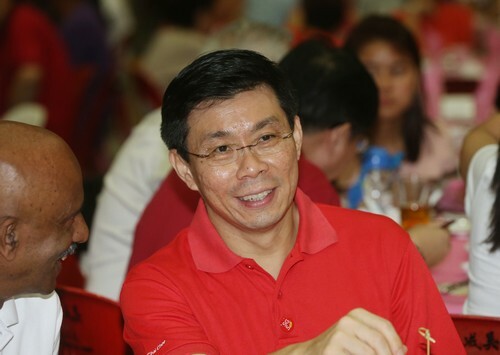 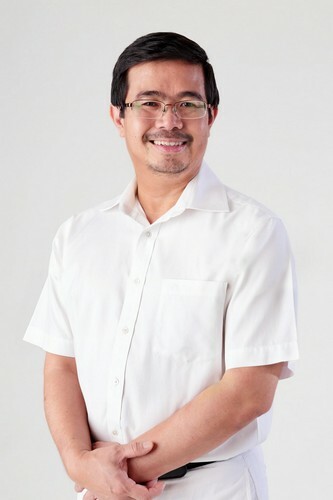 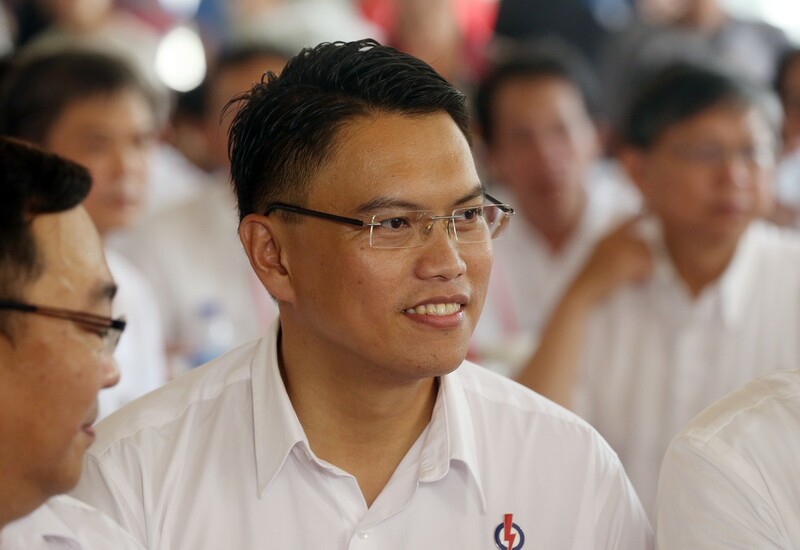 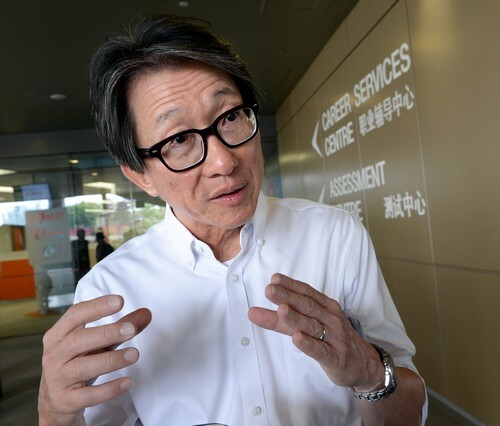 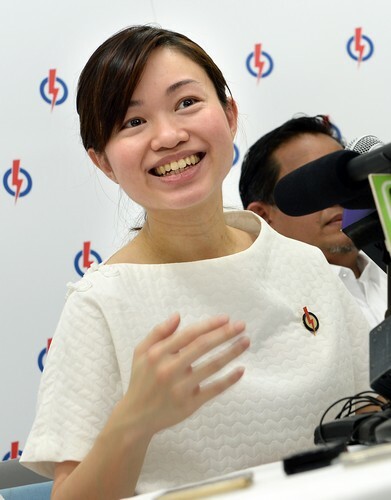 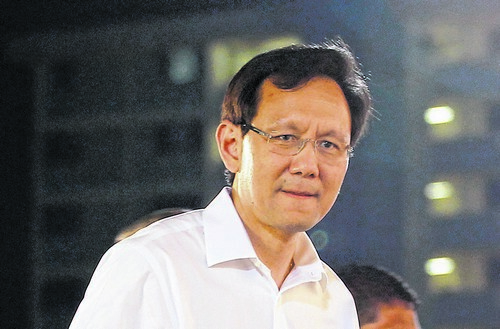 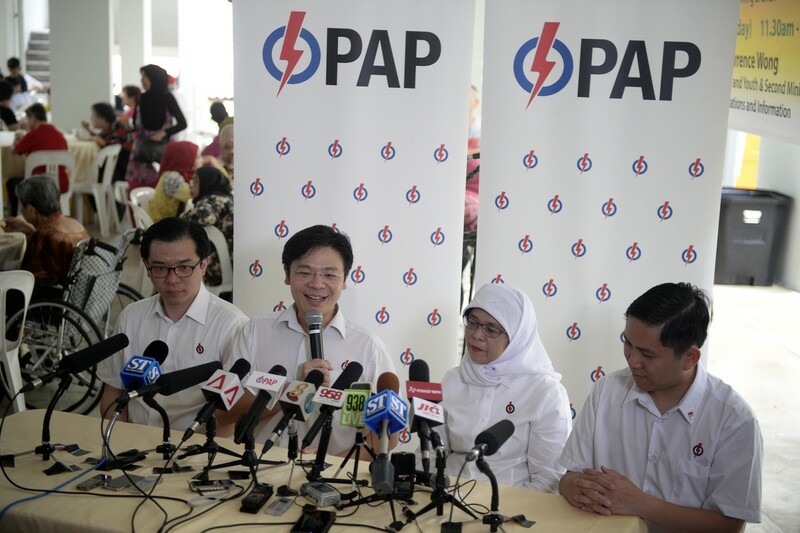 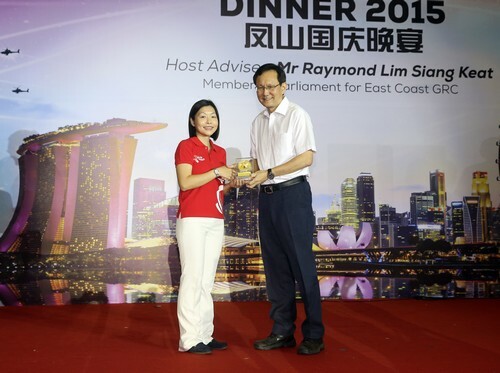 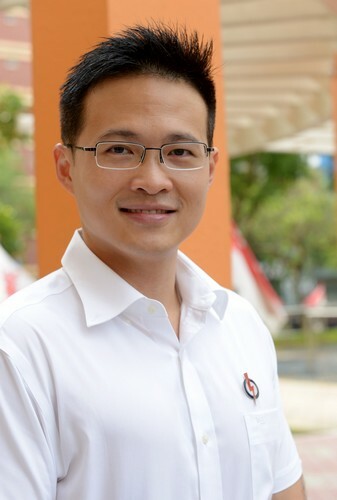 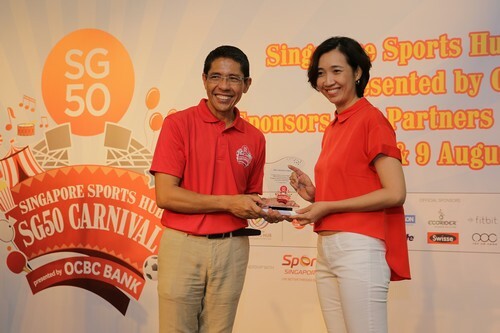 The PAP, said Mr Lee, has been able to keep its promises and do right by Singaporeans because it has had a good team. 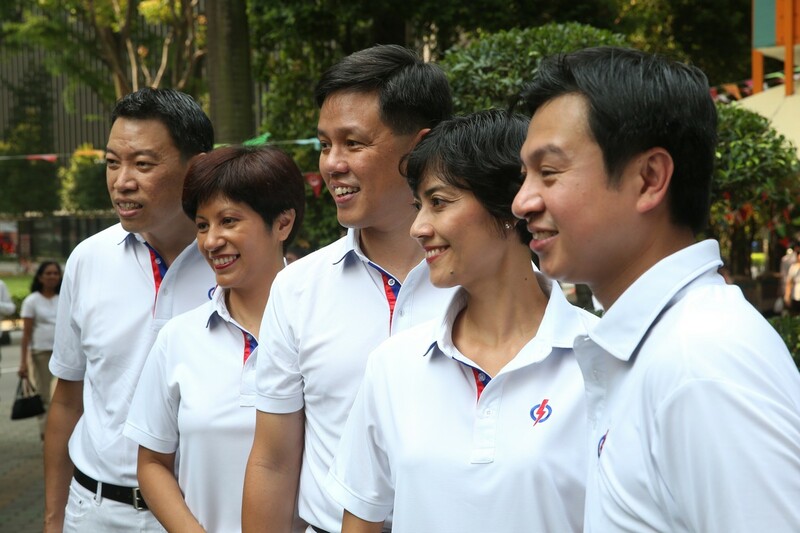 "The MPs are an important part of this time and they've made many sacrifices - family, often careers, health and time. 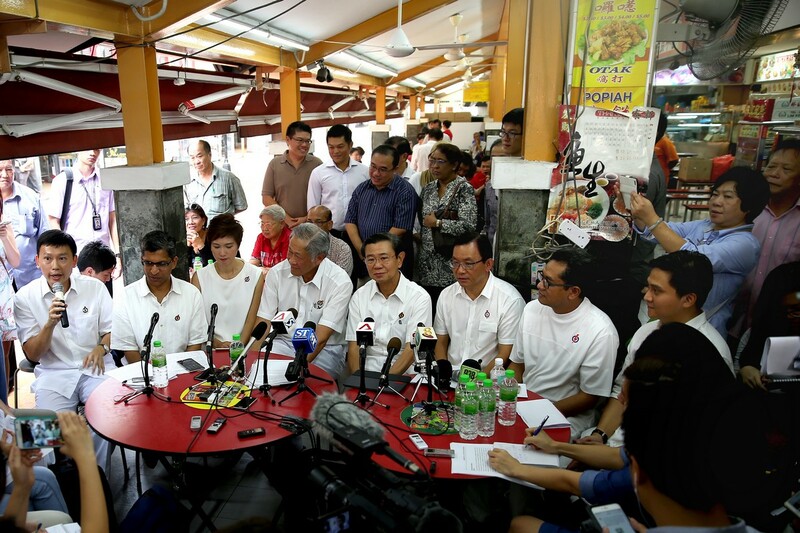 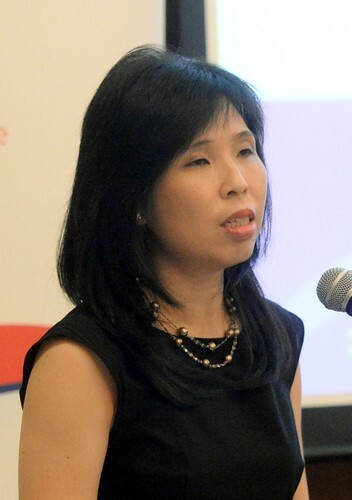 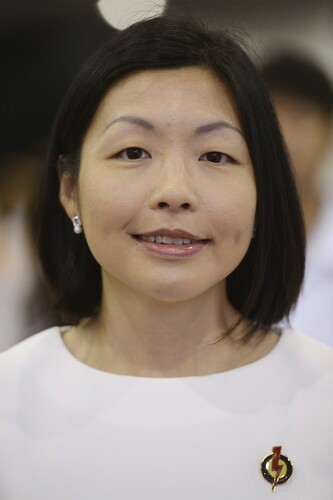 But they did it passionately because Singaporeans and Singapore were their first concern." 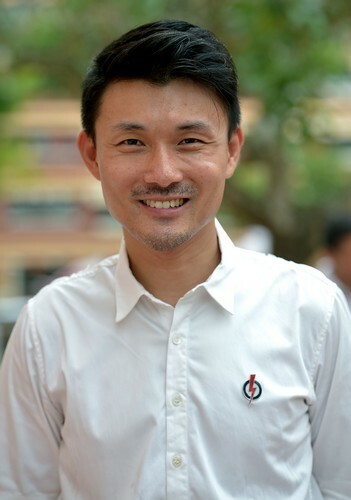 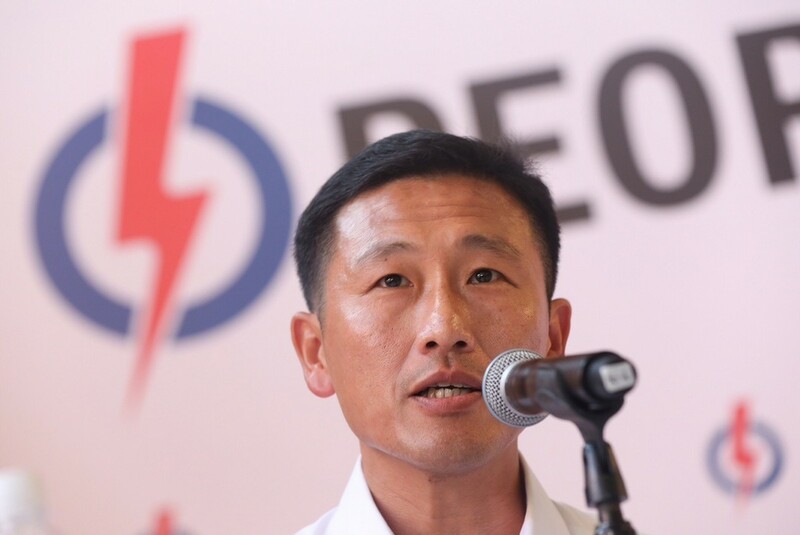 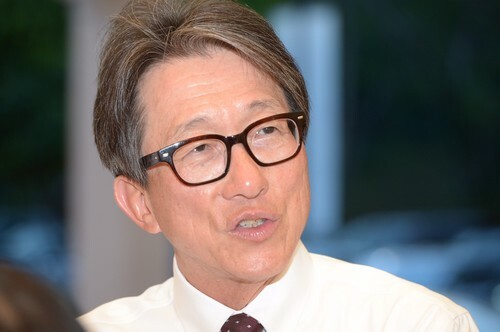 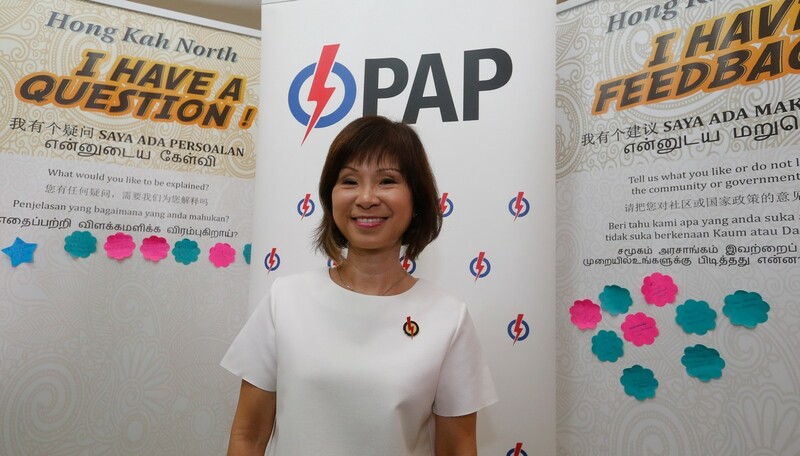 Mr Lee also pledged that "after the excitement is over, when the hurly-burly is done and the battles lost and won, we will hold a proper party and we will thank all the retiring MPs". 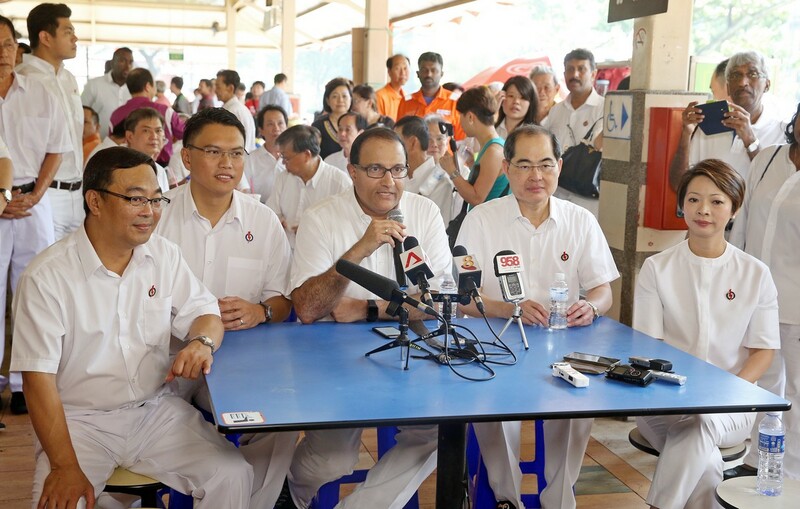 He said Mr Wong and Mr Mah "gave their heart and soul" in doing their duties. 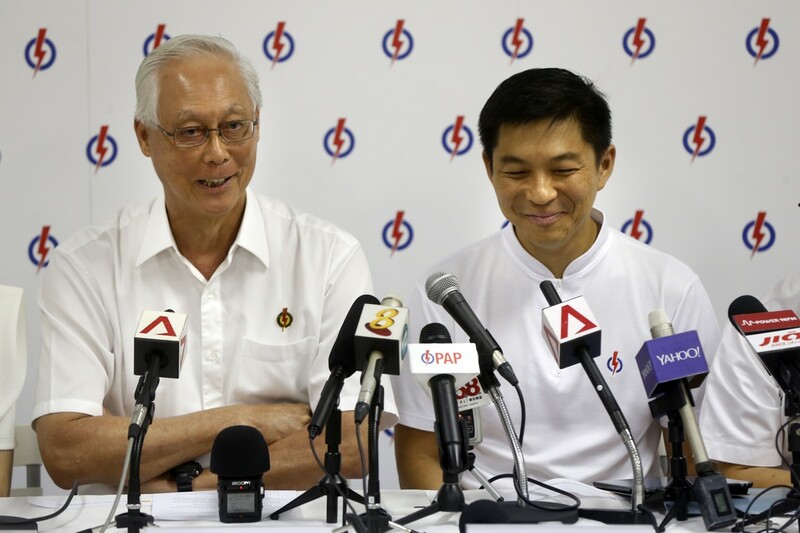 Both, he noted, had handled difficult portfolios. 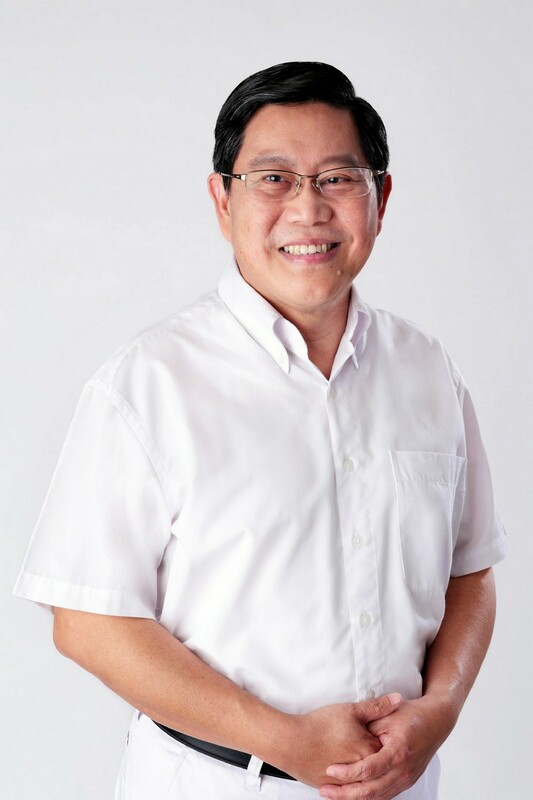 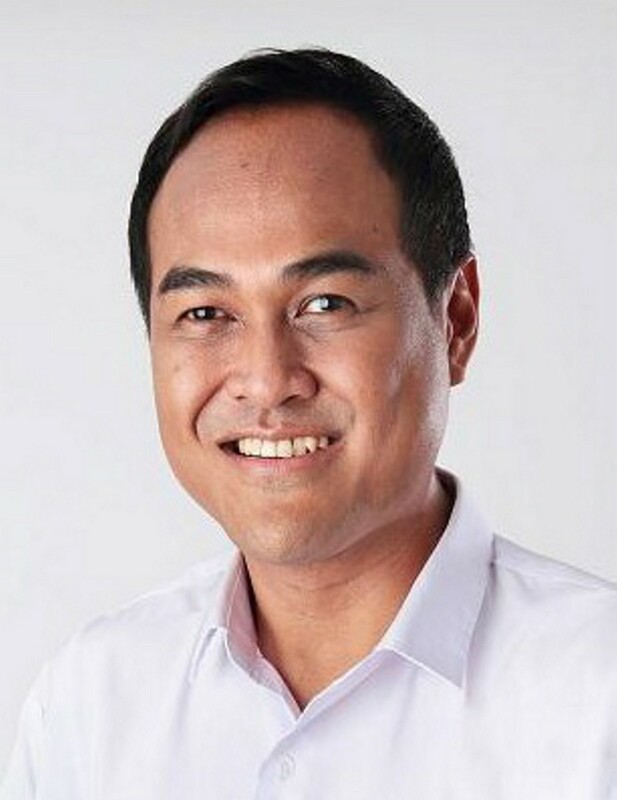 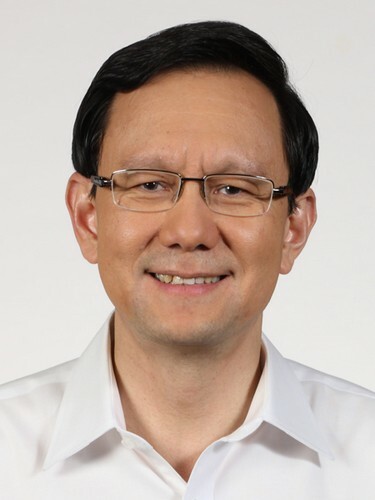 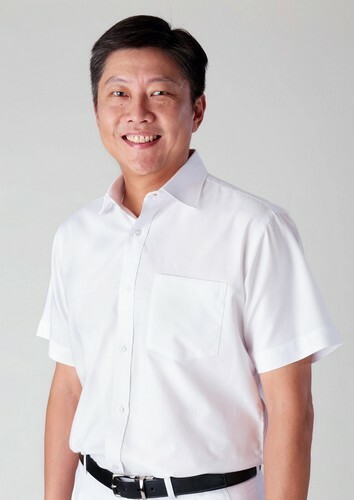 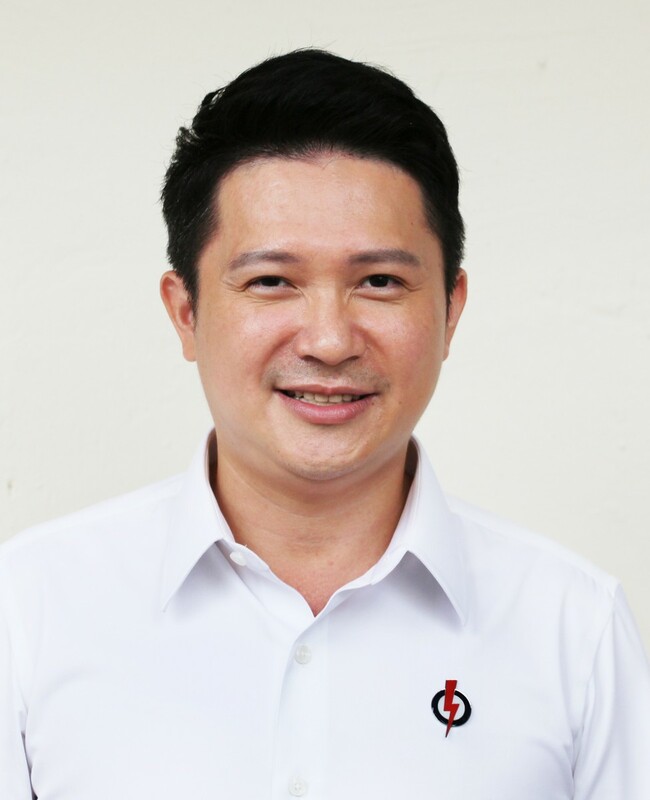 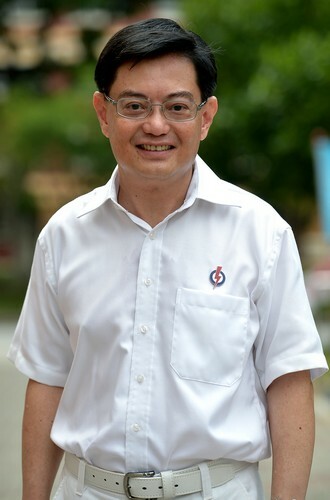 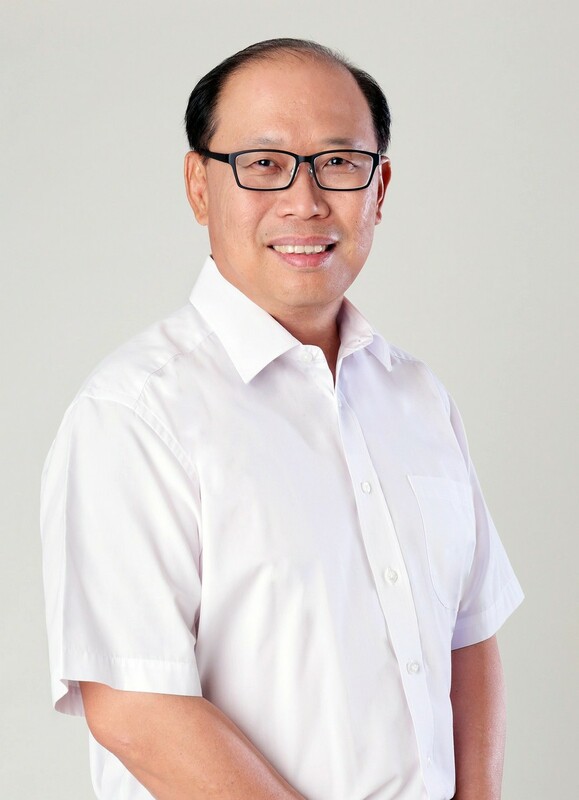 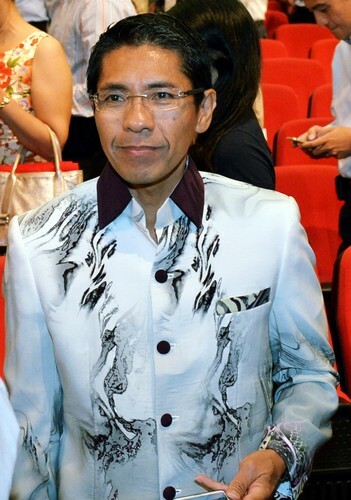 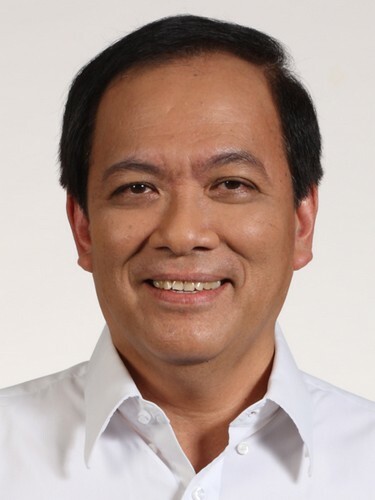 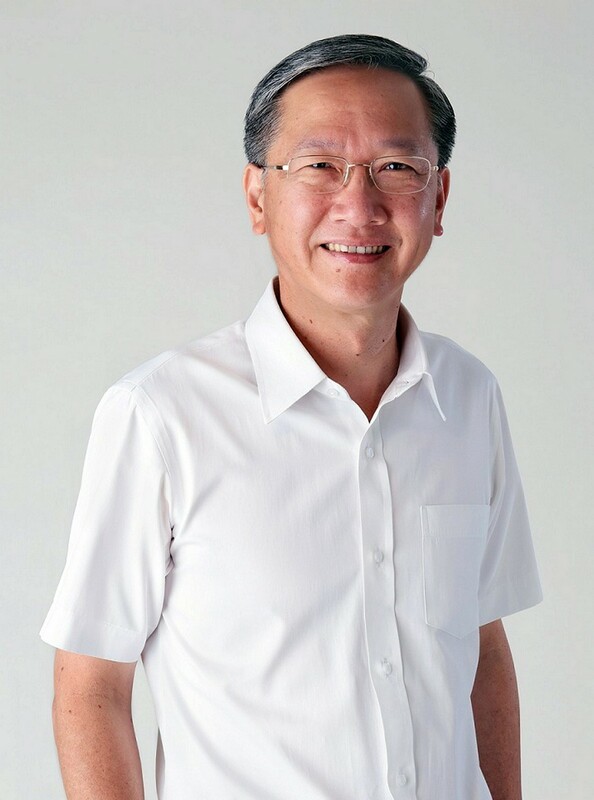 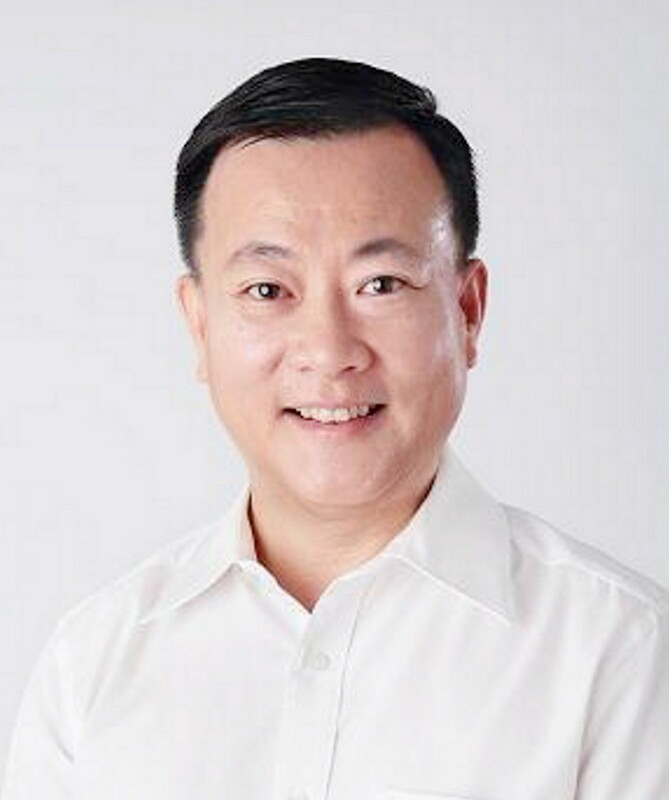 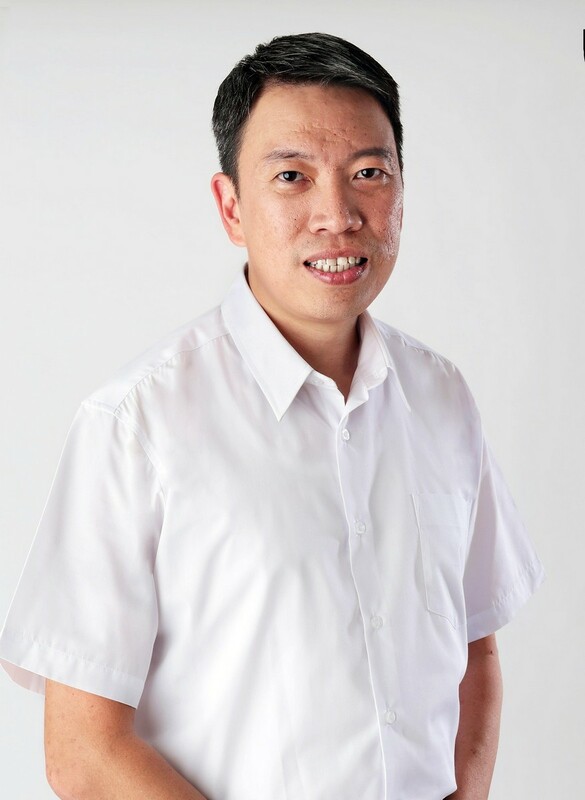 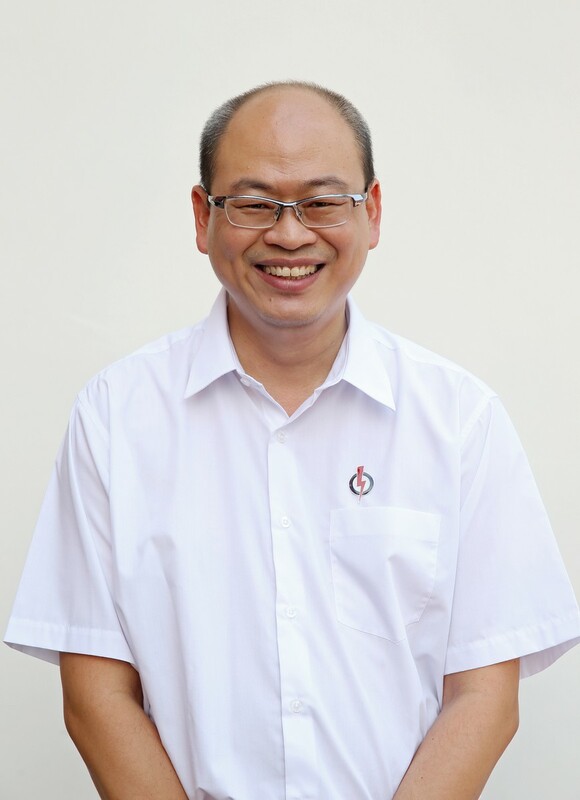 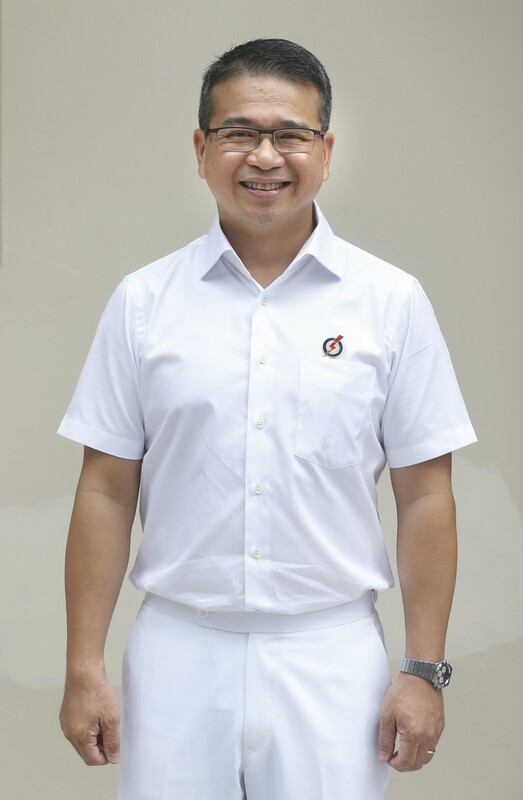 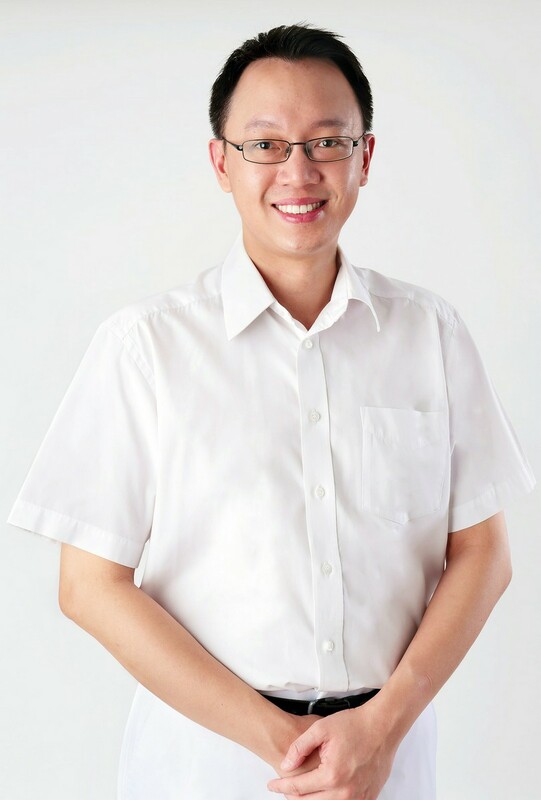 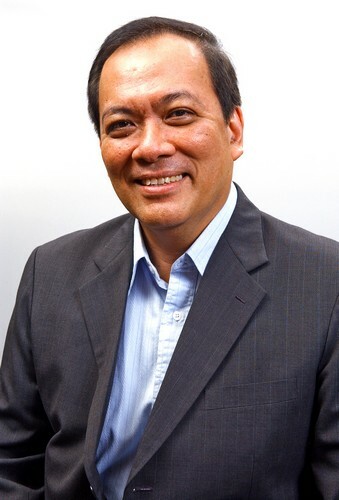 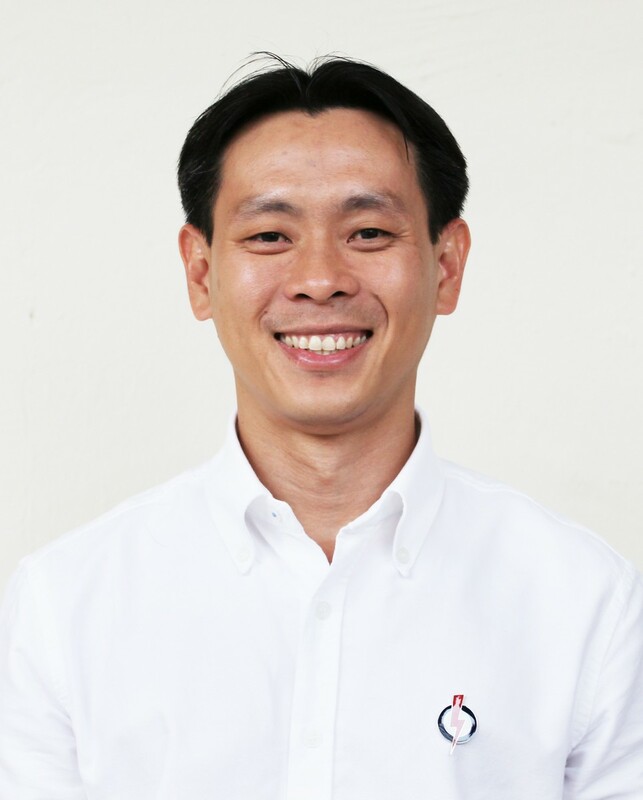 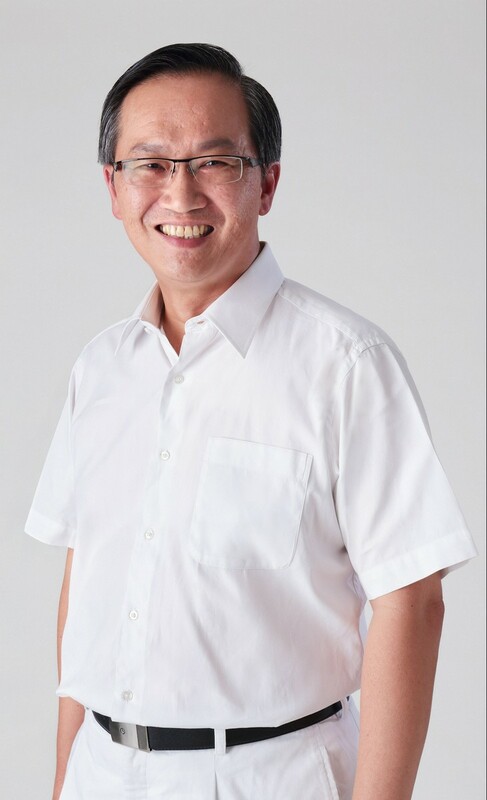 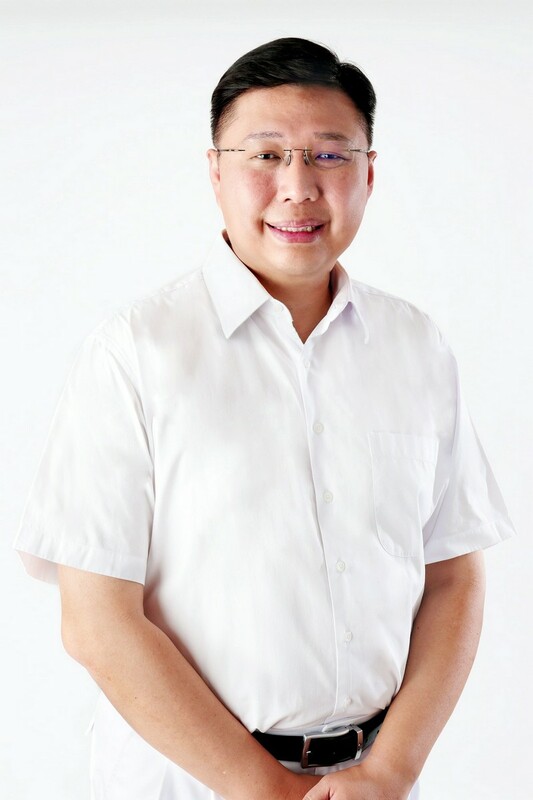 Mr Mah, who lost in the 1984 election but was elected as MP of Tampines GRC in the next polls, had helmed housing and transport. 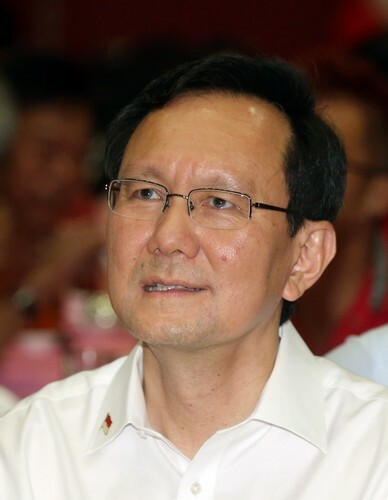 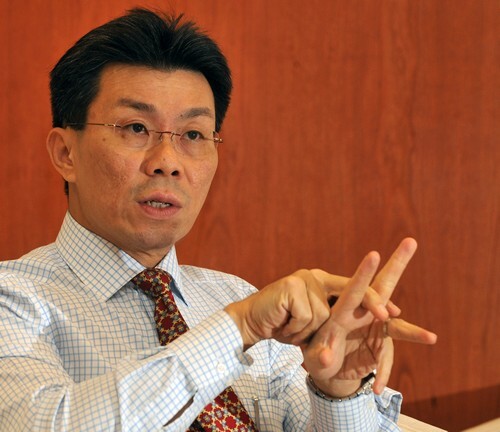 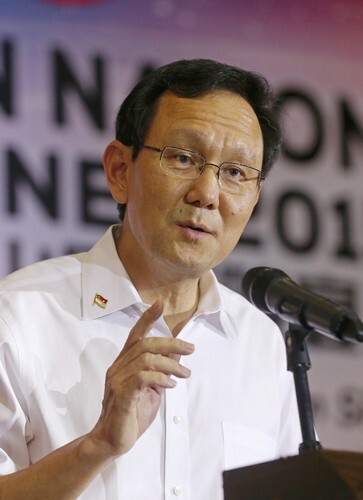 Mr Wong, a former deputy prime minister, had been in charge of foreign affairs and home affairs, and helped keep Singapore safe and secure - especially after the Sept 11, 2001 attacks in the United States, Mr Lee said. 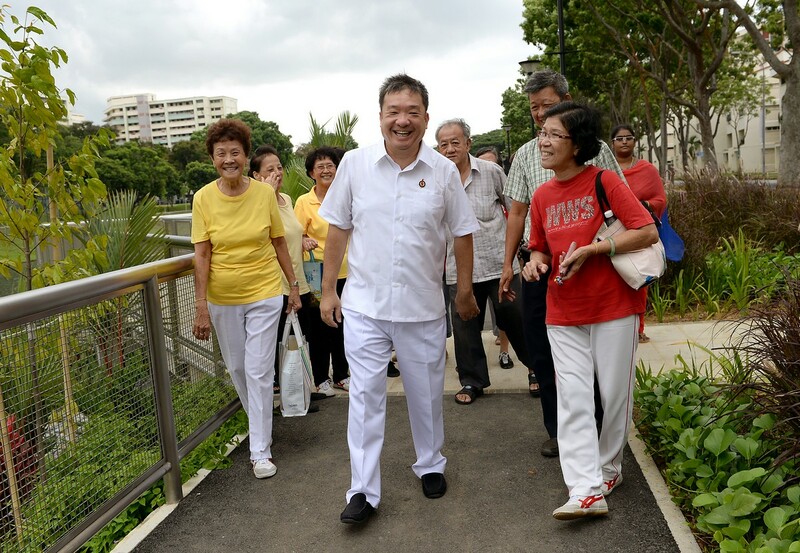 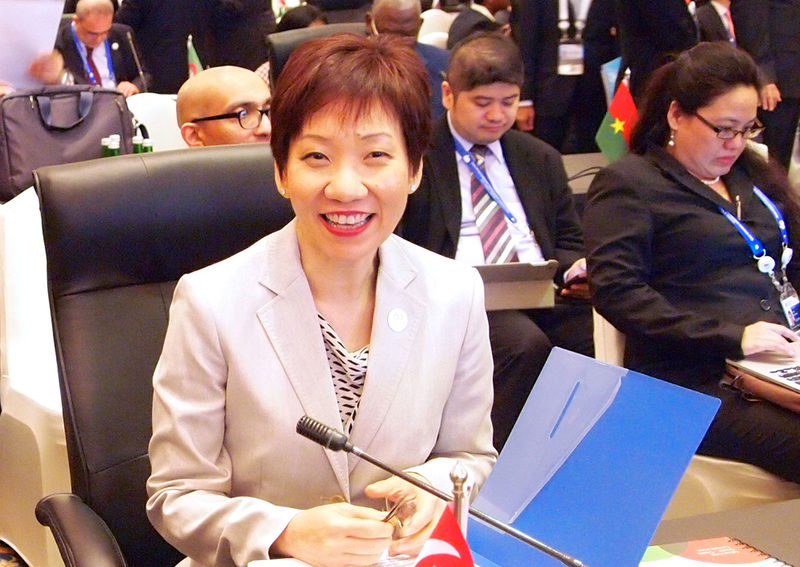 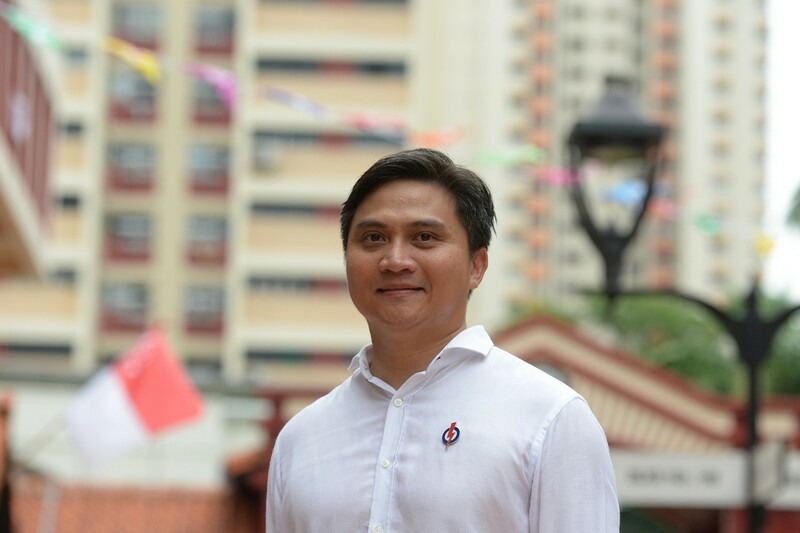 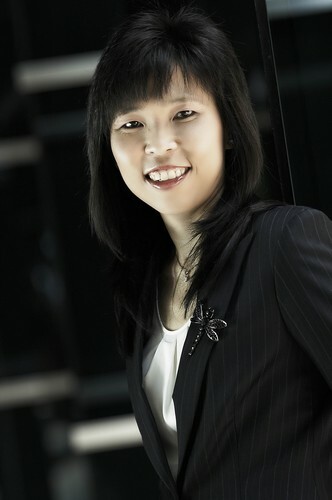 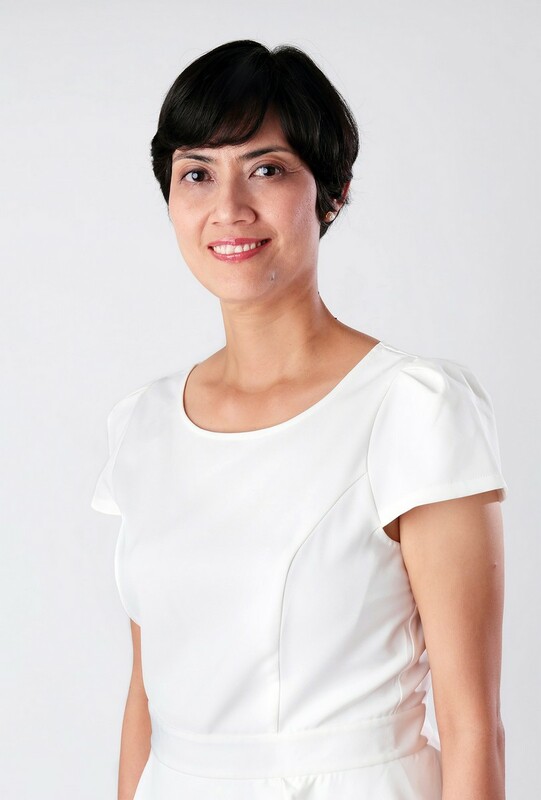 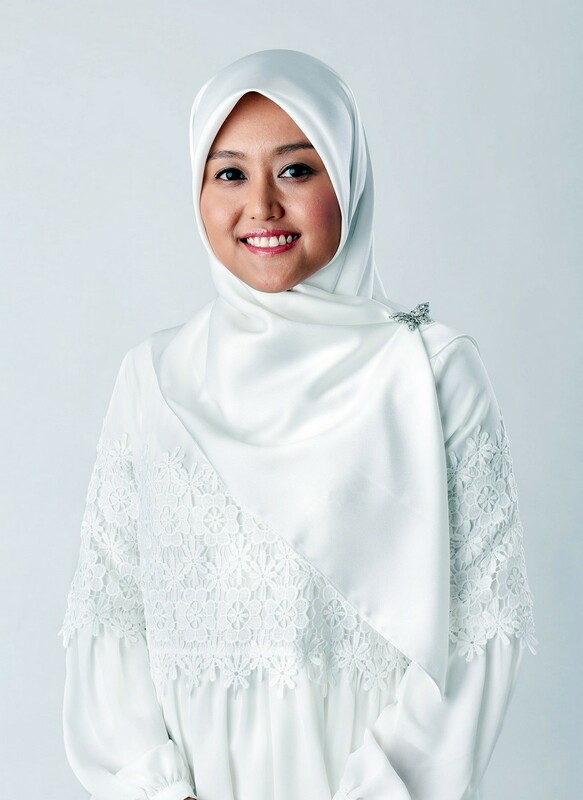 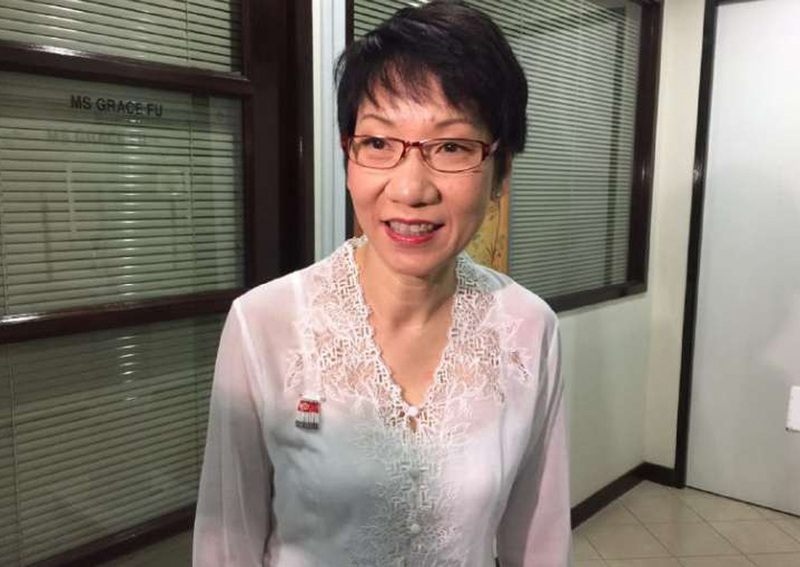 "Together with Singaporeans, they weathered ups and downs. 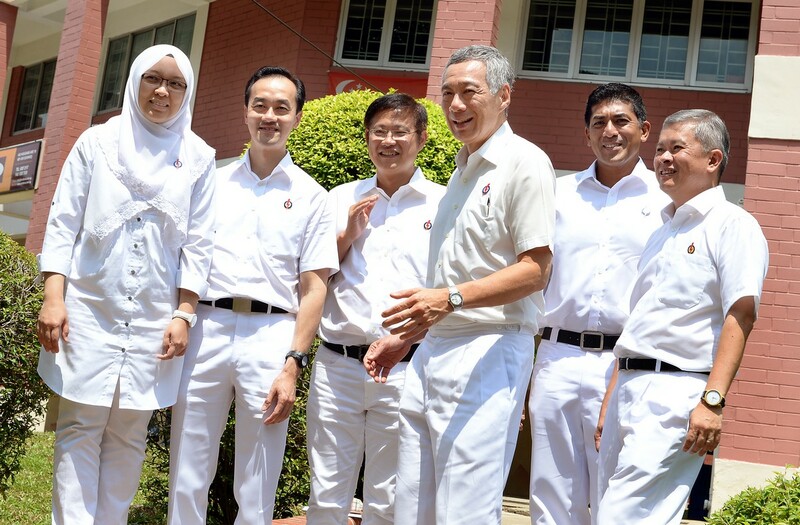 They have guts, staying power and good hearts." 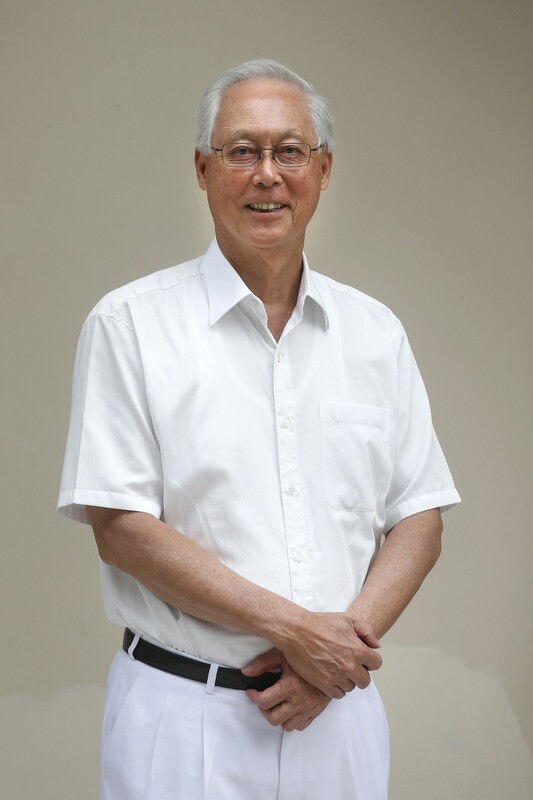 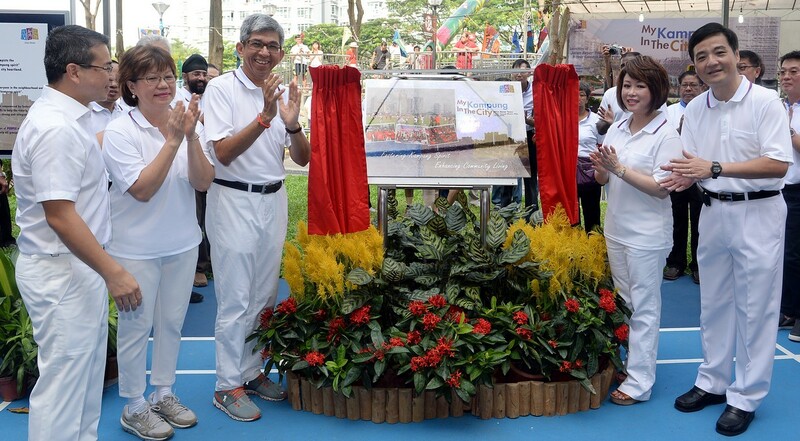 He also tipped his hat to Mr Lui Tuck Yew and Mr Raymond Lim, both of whom were in charge of transport. 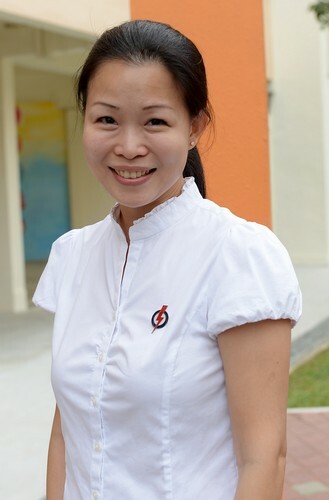 "This is a job where people don't thank you when you're doing it. 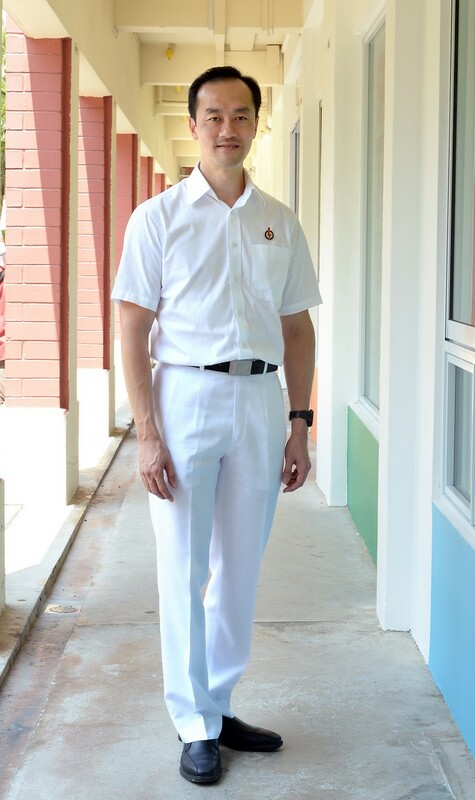 When you leave, they say 'Thank you, you tried hard'. 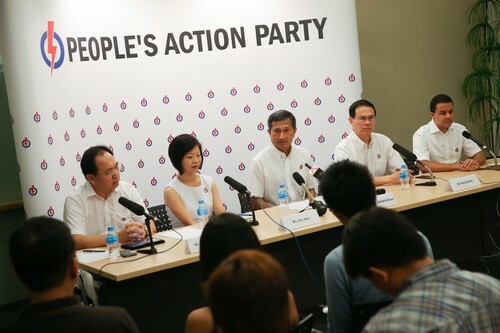 "But it's many years later that they say, 'Well, it's just as well we had the right men there to make the right decision. 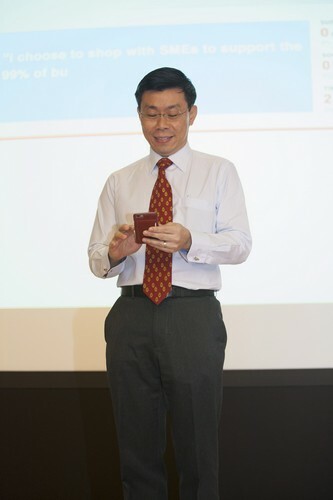 And we're benefiting from it now'. " 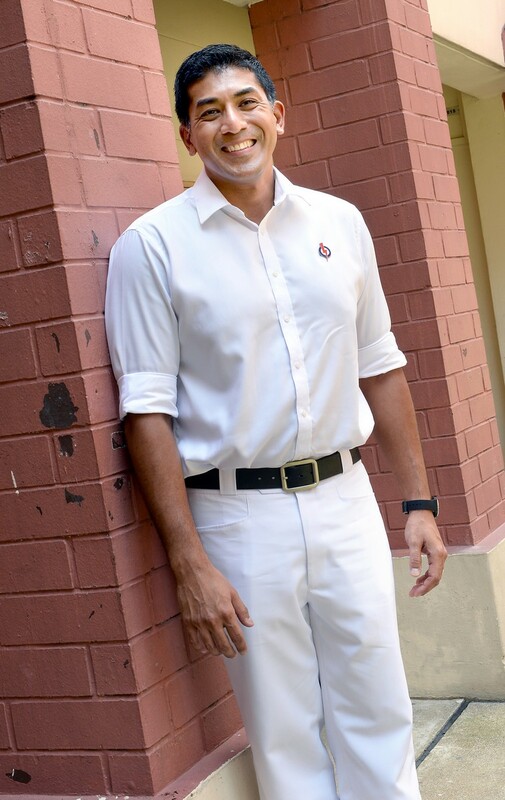 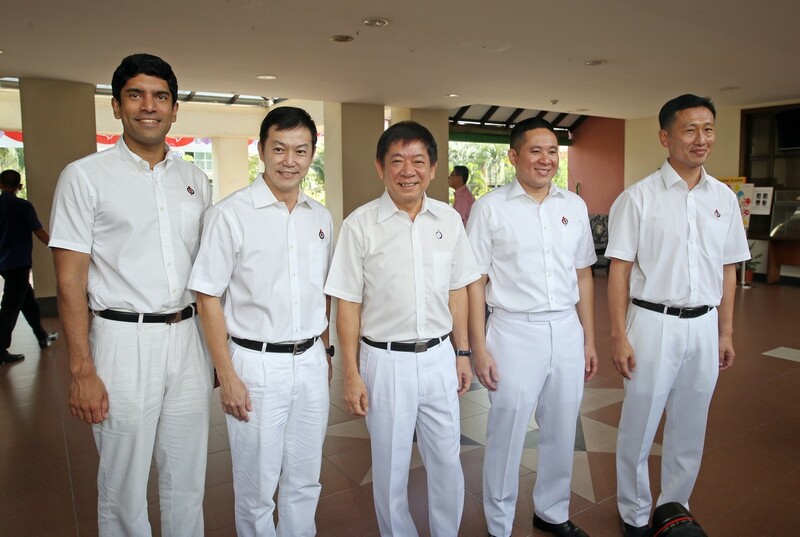 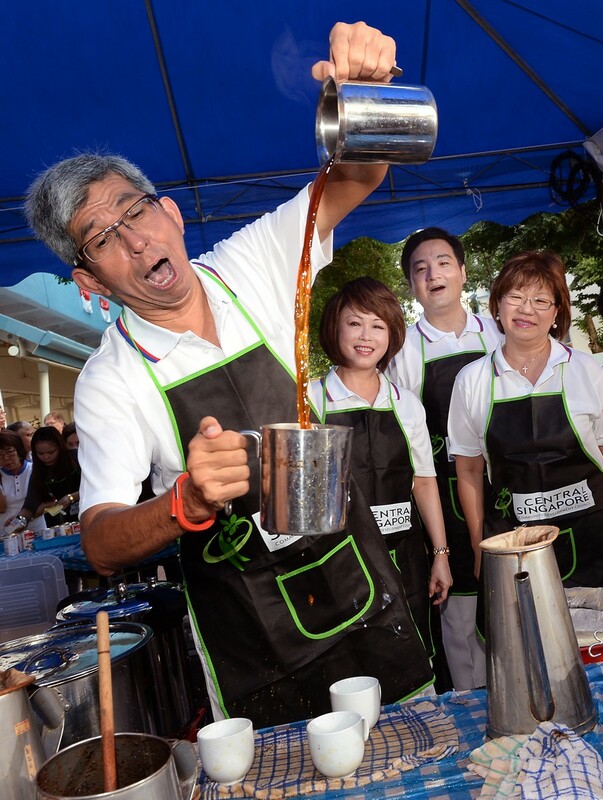 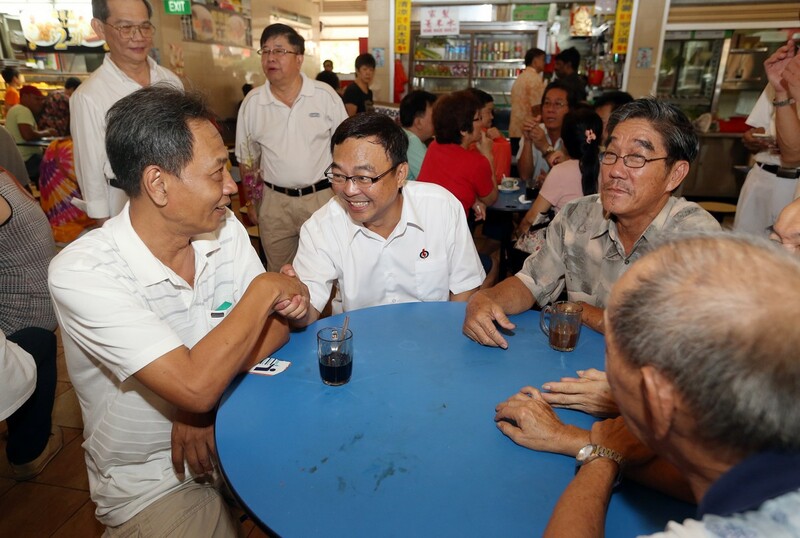 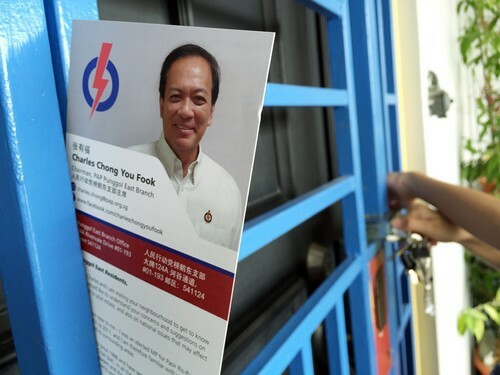 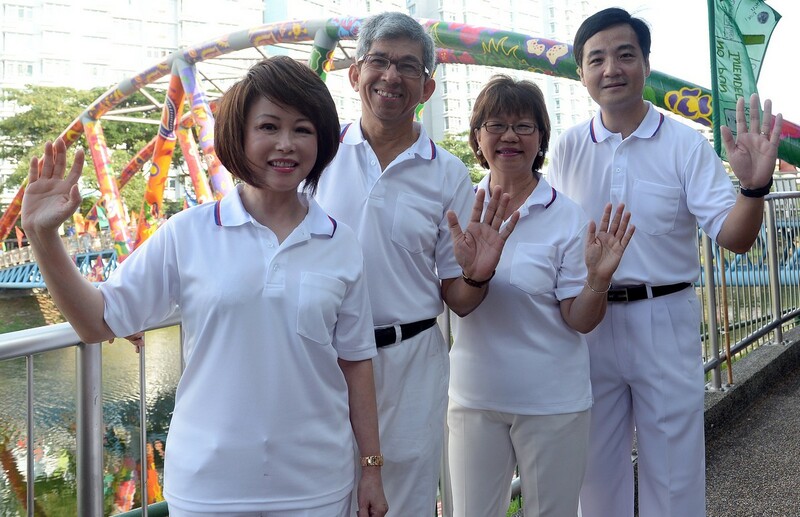 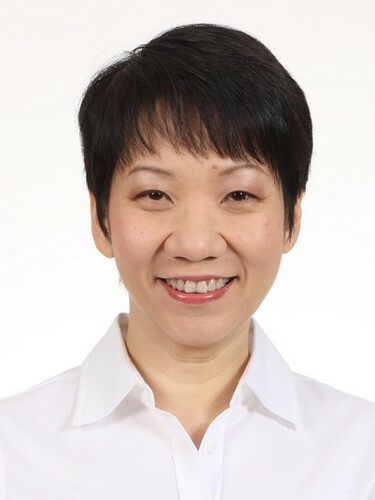 Two of Mr Lee's team-mates in Ang Mo Kio GRC are also leaving politics: veteran MPs Inderjit Singh and Seng Han Thong. 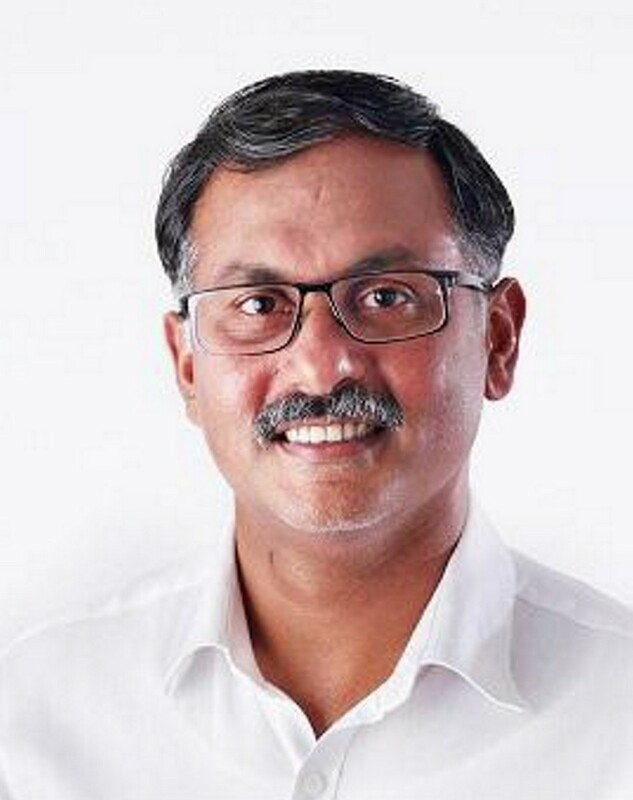 Mr Singh, known for his bold speeches, entered Parliament in 1997 with Mr Seng, who in 2009 suffered burns on his body after a manpoured thinner on him and set him ablaze at a community event. 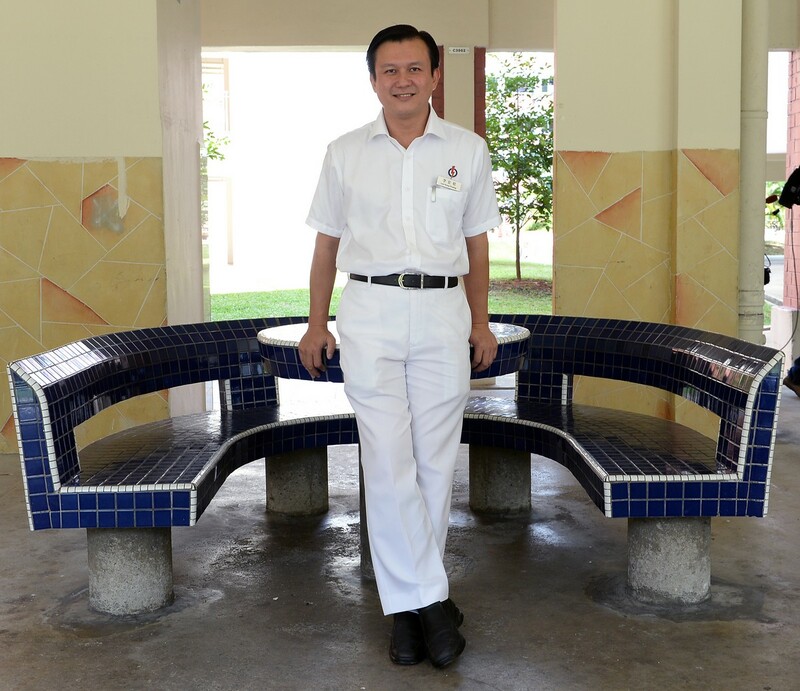 "But he recovered, and continued serving residents just like before," said Mr Lee, to applause. 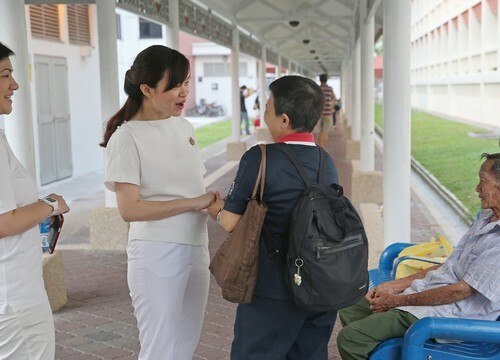 But retired MPs are still hard at work, and have remained on the ground to lend a hand, he added. 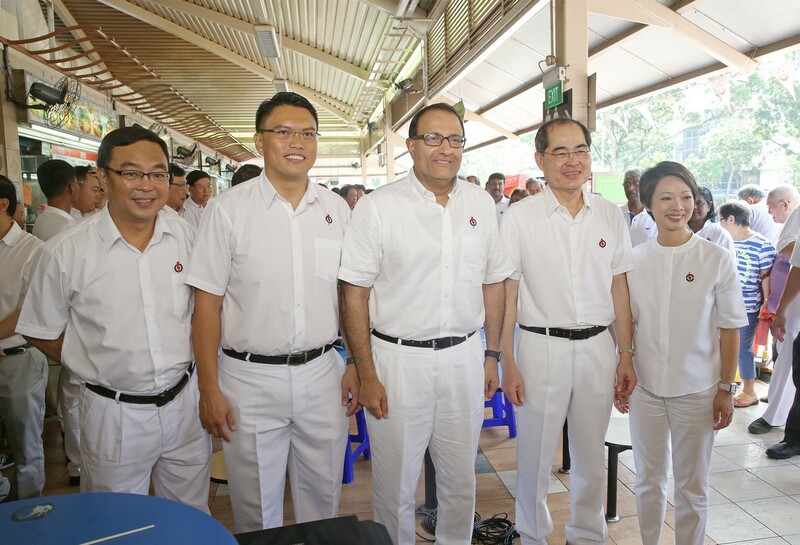 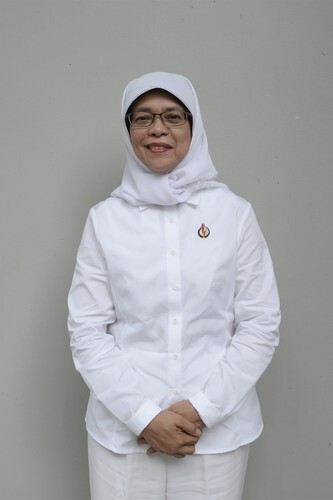 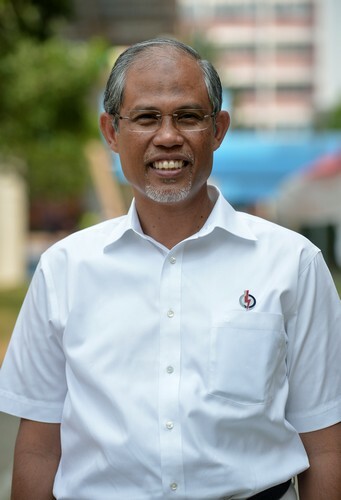 Among them is former senior minister of state Zainul Abidin Rasheed, who has been helping the new PAP candidates in Aljunied GRC, which he and his team lost to the Workers' Party in the 2011 polls. 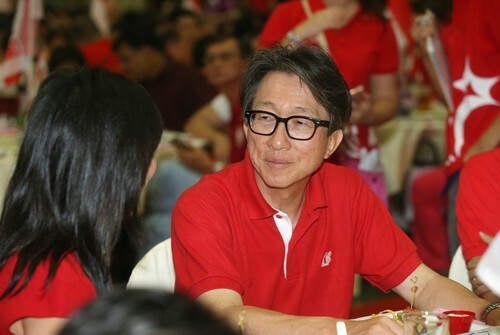 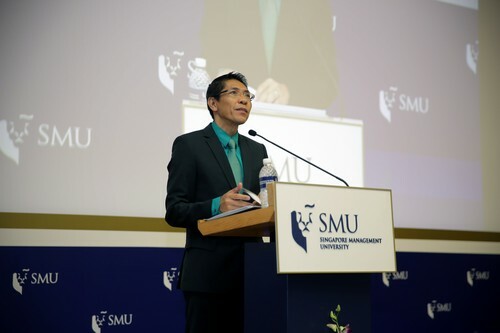 "They know that what is at stake is the future of Singapore and opportunities and the future of Singaporeans," said Mr Lee.